Facebook- we all know it and love it or hate it, we know that it is an integral part of society today. Even if you don’t use Facebook yourself, you know what it is. You recognize their logo, you see companies advertising their pages on Facebook, you hear your friends talking about it and there’s a good chance your children are on it. Facebook is the largest social network on the planet, and is in close competition with Google.com to be the most visited website on the planet. Originally focused on college students, Facebook has been gaining market share and a huge user base with all types of people. It is now used for families to keep in touch, for business and marketing and for networking with people who share common interests. It’s used as a platform for playing games and fan pages can even be created like mini websites, hosted on Facebook itself. Facebook is founded by Harvard classmates Mark Zuckerberg, Eduardo Saverin, Dustin Moskovitz and Chris Hughes. 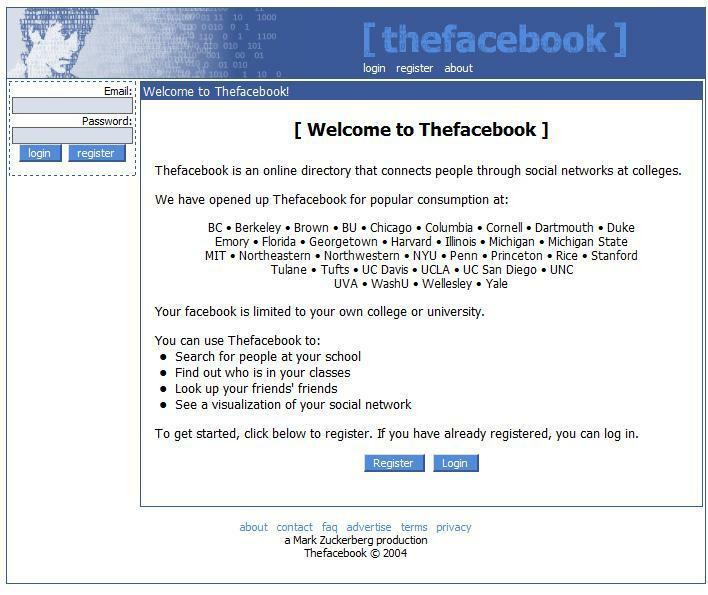 It was originally launched as “Thefacebook”. It was very popular from the start. Facebook originally limited membership to college students. Facebook gets its first big investors. Venture capitalist Peter Thiel invests $500,000 in Facebook, seeing the future in the site. Sean Parker, the founder of Napster, becomes Facebook’s president. Peter Thiel, Co-Founder of PayPal and the first major investor in Facebook. Cameron and Tyler Winklevoss sue Zuckerberg because they claim he stole the idea from him. The battle continued for many years and the twins drop their lawsuits in 2011. Microsoft buys a 1.4% stake in the company, valuing Facebook at $15 billion. Facebook reaches 100 million active users and is essentially a household name at this point. Facebook overtakes MySpace to become the Internet’s largest and most popular social network. 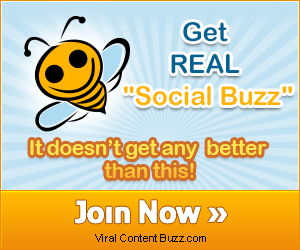 Game company Zynga makes their social games available on Facebook. This is where we get Farmville, Mafia Wars and Cafe World, many of which were previously available on MySpace. 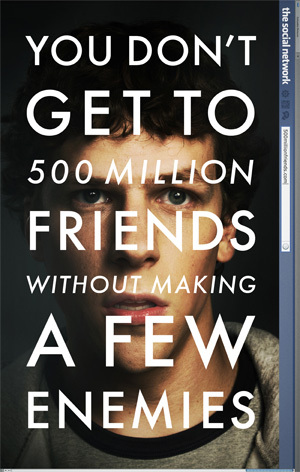 The Social Network (movie about Facebook’s creation) premieres. The Social Network was critically acclaimed, however Mark Zuckerberg has publicly disputed its accuracy. Facebook creates and launches their Like button, used to show when you “like” content that you see on the site. This would remain as a staple feature of the site. Facebook introduces Timeline, a controversial feature that turns the old school Facebook profile into a streamlined record of events and experiences that are documented on the site. After much anticipation, Facebook files for an initial public offering. Facebook reaches 900 million active users. 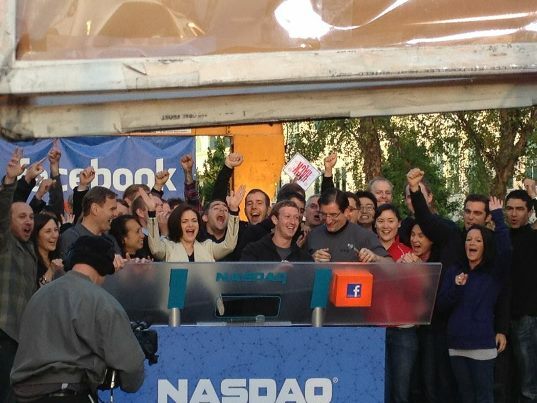 Facebook (NASDAQ:FB) shares go on the stock market. The Facebook IPO is priced at $42, valued at $114 billion. Traders, and the NASDAQ platform itself, could not keep up with trading on the day FB stock became publicly available. Some investors speculate whether these problems played a part in the abrupt decline in the stock’s trading price. Harvard student Mark Zuckerberg creates the social networking website that would become known as Facebook, but is later sued by two brothers who claimed he stole their idea, and the co-founder who was later squeezed out of the business. It’s a fairly accurate description of how the site was created and Jesse Eisenberg does a great Zuckerberg. Even if you already know the story of how Facebook was founded, this is an interesting view. The movie was actually an adaptation on the book, written by Ben Mezrich. Best friends Eduardo Saverin and Mark Zuckerberg had spent many lonely nights looking for a way to stand out among Harvard University’s elite, comptetitive, and accomplished student body. Then, in 2003, Zuckerberg hacked into Harvard’s computers, crashed the campus network, almost got himself expelled, and was inspired to create Facebook, the social networking site that has since revolutionized communication around the world. With Saverin’s funding their tiny start-up went from dorm room to Silicon Valley. But conflicting ideas about Facebook’s future transformed the friends into enemies. Soon, the undergraduate exuberance that marked their collaboration turned into out-and-out warfare as it fell prey to the adult world of venture capitalists, big money, lawyers. While both of these tell you the story about how Facebook began and evolved, the site is still growing and even taking on a type of life of its own. Every day it’s changing and growing even more and it’s more than just a website- it’s a living, breathing organism, powered by the people who use it. In the beginning, Facebook was not a site that just anyone could get into. Unlike MySpace, Friendster, hi5 and others, Facebook had certain requirements. You had to be a member of one of the 30,000 recognized schools, universities, colleges and organizations. You were typically required to have a valid email address with this associated institution to gain access to Facebook. In a way, this early exclusivity is one thing that made Facebook so popular. It was elitist thinking- that only the few and the special got in. A survey in September of 2005 showed that 85% of the students from the supported colleges had a Facebook account and 60% of them logged in daily. A Student Monitor survey revealed Facebook was the most “in” thing after the iPod and tying with beer, and comScore Media Metrix discovered users spent approximately 20 minutes every day on Facebook. In simple terms; It was the “in” thing to do. What college kid doesn’t want to be a part of what everyone else was doing? The caveat? Once we grow up and leave high school and college, we usually outgrow these things and these thinking patterns but Facebook was different. One thing that has kept the site going strong and led so many people to it today is utility that is offered. Just what does Facebook have that is so special to everyone anyway? Well, many of the services are basic and the same things you find on competitor sites. The difference was in how Facebook presents them. 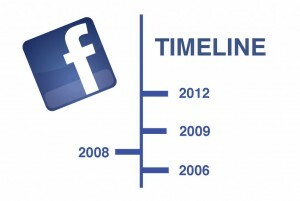 Facebook profiles: This is one feature that has evolved a great deal over the years that Facebook has been around. Initially, the profiles were simple and with only basic information, a photo and a “wall” where friends could post. A typical Facebook profile consists of a number of different sections, including Information, Status, Friends, Friends in Other Networks, Photos, Notes, Groups, and The Wall. Facebook profiles have now converted over to Facebook Timeline which allows a literal timeline of your life and events, beginning with your birth. You have the option to go back in time and fill in details between your birth and when you first signed up for Facebook. When you connect with other users on the site as family, they will be automatically added to your Timeline as well. Photos and photo sharing: Facebook has millions of photos uploaded and shared daily. In fact, it has grown tremendously as a photo sharing site since new options were added that allow you to see photos of people who are not even in your direct network (based on the privacy settings of the original poster). You can set different privacy levels on your photos and albums. For example, I have some albums that non-friends can see. These are public. Then I have some just for friends and others for family only (like photos of my kids and family events) and finally, I have some albums that only I can see. What’s the purpose of the latter? Well, it makes for a very good photo storage and backup photo filing system. Just because I upload to Facebook doesn’t mean everyone has to see them. The process of uploading the photos is very simplified and streamlined and the ability to share from your mobile devices is yet another bonus that makes FB photos so popular. The Social Media Sun Facebook Group is a great example of how Facebook groups can help keep your customers and fans connected. A secret group is not shown on the person’s profile and is hidden in search. No one will know you are a member other than the other people in the secret group. Join the Social Media Sun Facebook Group! Facebook fanpages: Fanpages are used in a variety of ways by businesses, famous people or known figures. You can set up a fanpage when a personal page will not work for you or when you want to promote a product, service, person, company or band. 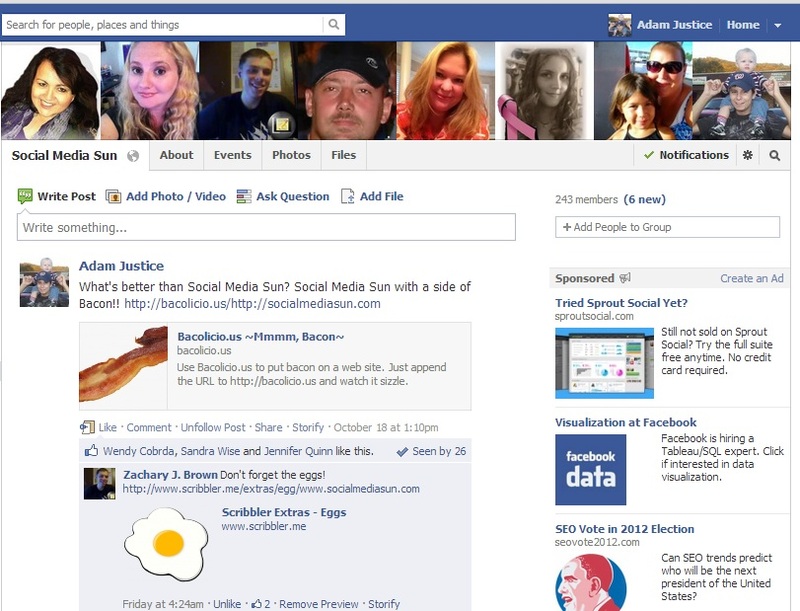 Fanpages now also have the Facebook Timeline format like personal pages. One of the main differences in a page and a regular account is that you do not have to approve friend requests. 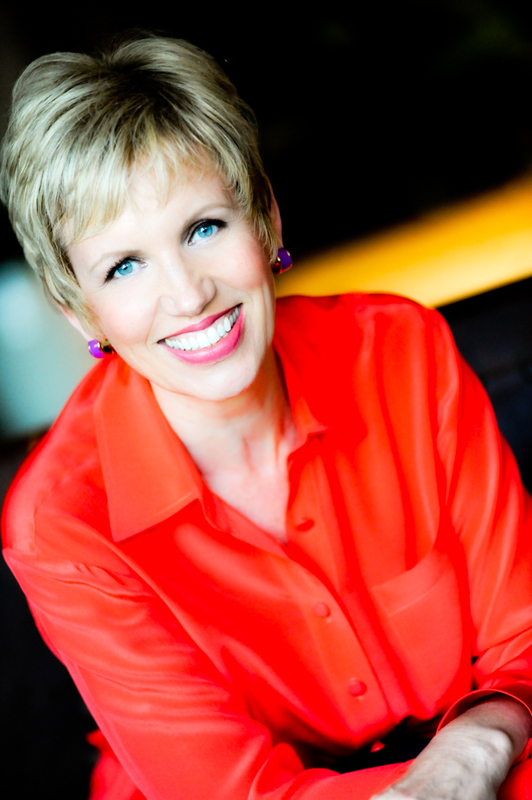 Anyone who stumbles across your page can choose to “like” it and they will have access to the content you post. There are permissions that allow you to block or ban if you have abuse on your page, however. Facebook events: Events are a great way to organize something virtual or an event in real life. We had my baby shower via a Facebook event and it was a lot of fun. The event feature allows you to plan, schedule and organize events. You can recommend and invite others to the event and you can send reminders via Facebook when the event is drawing near. In many ways, it is more efficient and user-friendly that programs designed specifically for event planning purposes. Facebook developers: In August 2006, Facebook offered a free Developers API called Facebook Developers. This would open a lot of doors to Facebook users. It basically gives anyone access to FB’s internal workings and allows developers the opportunity to create apps and widgets as well as other projects based around Facebook. They were the first major social network to give up their API and it was a huge milestone for FB as well as for the social networking development community as a whole. Integration with other sites and apps: Finally, a real selling point with Facebook is the many apps available and the integration with other sites. If you are a website owner, you can set it up so that visitors to your site can comment and interact on your site using their Facebook login. Not only does this expand your reach but it also makes it easier for the user. They don’t to sign up to yet another site and they are more likely to leave a comment or participate when they can use Facebook for the login process. Now that we have explored the history and timeline of Facebook, it’s time to look towards the future. How might Facebook continue to grow and evolve? Where will it be in another 5 years? Or 10 years? Facebook has added Offers, Lists, and collections recently to its already extensive list of products. Rumblings in silicon valley and recent announcements from Facebook executives hint that the tech giant may be tackling search in 2013. As long as Facebook remains a popular form of communication, there is no limit to Facebook’s potential growth as a company. People have lost their jobs over their Facebook accounts or certain postings, criminals have been caught due to Facebook, and charities are finding ways to use Facebook for good. It’s easy to say that Facebook has become a direct, integral part of our lives as a society, even if you’re not a personal fan. So what do you think will happen in the future? Will Facebook continue to grow or will something new and better come along and sweep FB under the rug like Facebook did to MySpace? An illuminating Article about the Growth of FacceBook from strength to strength ! Please read to understand ! Congratulate ! !